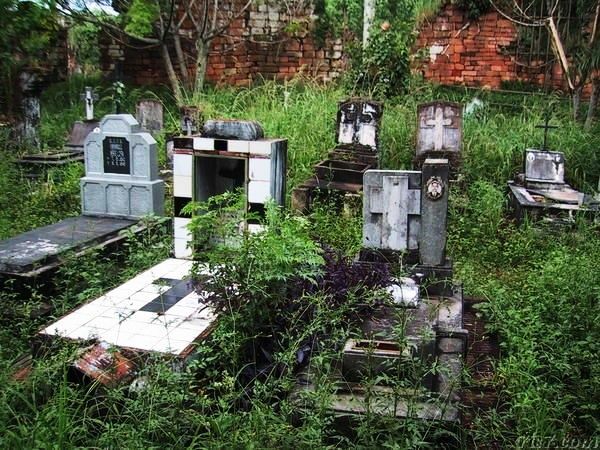 Many of the cemeteries all over the world are known as scary because of many reasons. Some of them are very dark and deserted and many of them are disturbed by natural disasters. As a result of all these facts these cemeteries have become most haunted place in the world. 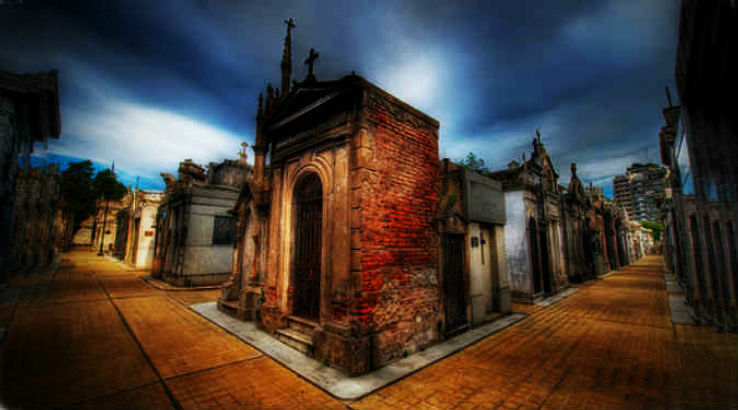 Here is a list of some of the haunted as well as famous cemeteries in the world. Located in Baltimore, this cemetery is one of the most prominent cemeteries in the world. Other than the Great Edgar Allan Poe fifteen generals of Revolutionary War were buried here. It is the resting place of many army generals of War of 1812 and some other renowned persons. Though only a certain parts of this burial ground is accessible now a days through the Westminster Presbyterian Church where ghosts presence is believed. Located in Latin American city Buenos Aires La Recolta is the final resting place for many of the famous personalities of Argentina. This graveyard attracts tourists’ attention around the globe. It’s better known for its monumental architecture. The burial ground contains wonderful marble statue and carved monuments are simply attractive. Underground chambers were used by Etruscans to bury their dead bodies. 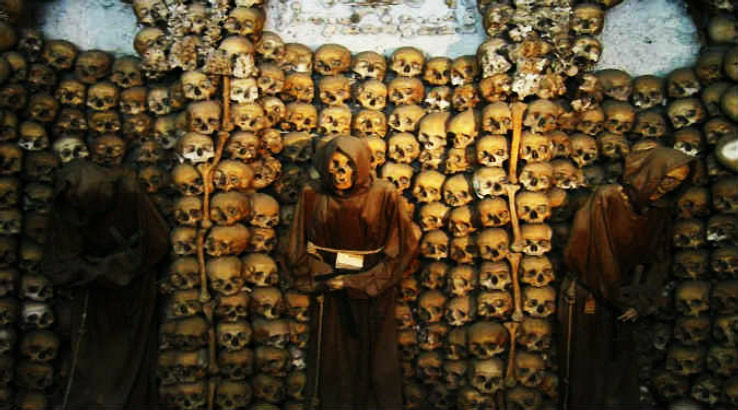 Those chambers used by Roman are known as catacombs. Outside the borders of the city catacombs were carved in soft rocks. According to the then Roman law, they were not allowed to construct burial places inside the boundary of the city. It is a haunted place and you can spot pictures of ghosts inside the cave. 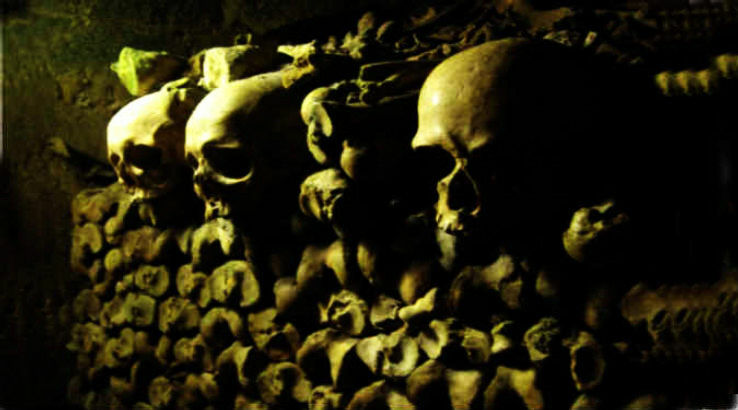 France is also famous for its scary burial chambers. Millions of dead Parisians were silently exhumed in one of the huge engineering feats in history and their left over’s dumped along the walls of the chilly, dark passageways lying under the City of Light. You can spot the deadly skull, joints of knee, and other remains of the body. 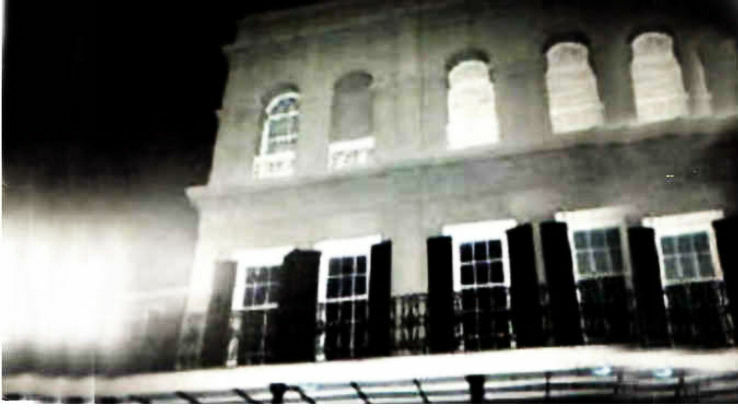 It is said that in the midst of horrible darkness tourist feel the presence of paranormal activities. It is the oldest cemetery in Orleans and one of the most haunted cremation centres in the US. Paranormal investigators, Locals and visitors believe that number of ghosts practice their paranormal activities in this cemetery. Ghostly tomb of Voodoo Queen Marie Laveau is situated here. Nicely decorated monuments, beautiful footpaths and above-ground tombs are simply amazing.